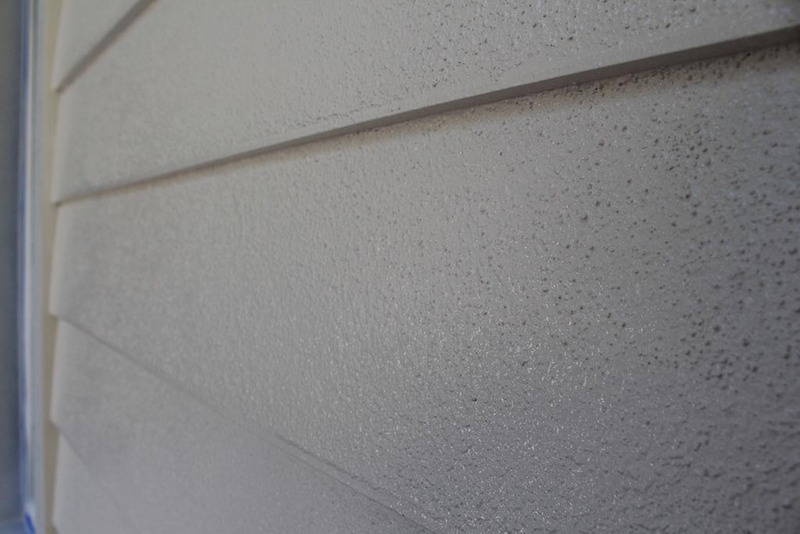 Whether it is an existing remodel or a new construction, home or office, for all your stucco needs call us. 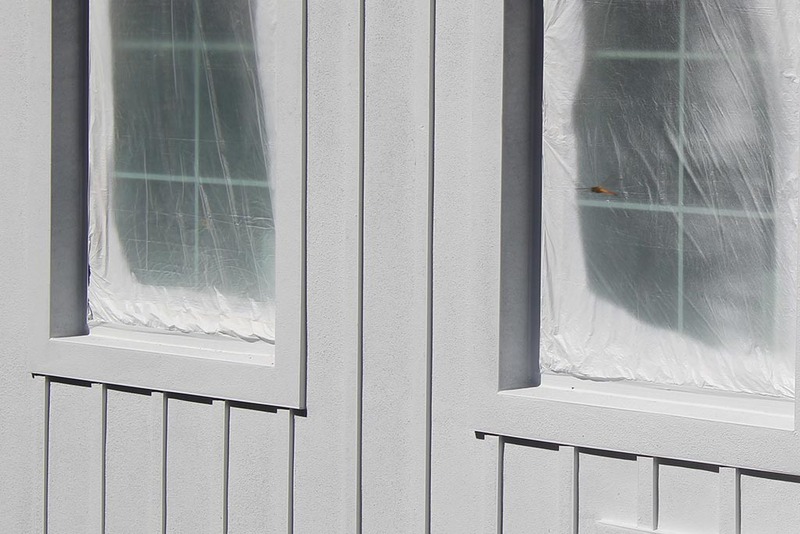 We offer a wide variety of texture finishes, designs and methods to complete the project. We are humbled by the trust homeowners and local builders have bestowed upon us for the last 40+ years with stucco projects. Our work can be seen throughout Marco Island and Naples with some of the largest custom homes Collier County has to offer. We'll abide by the same due diligence to make your vision a reality. Call us today for a free quote. Our main number accepts messages and we will return your call usually within 24 hours. Can't wait that long? Try calling Michael directly on his cellphone (239) 564-9533.